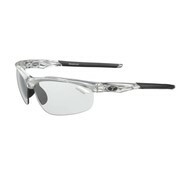 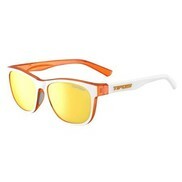 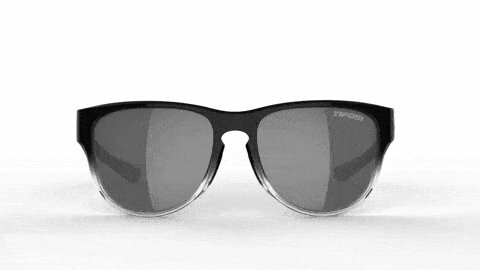 Smoove, a fun new style with a feminine twist from Tifosi Optics! 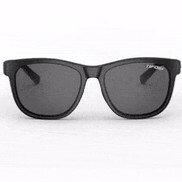 Smoove combines the lifestyle silhouette and new colors with all the features you've come to love and appreciate from all Tifosi glasses: 100% UVA/UVB protection, a Grilamid TR-90 frame, Hydrophilic rubber nose pieces to prevent slippage and Polycarbonate lenses that are shatterproof and scratch-resistant. 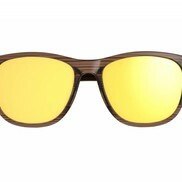 The Smoove also features an integrated hinge for a snug and comfortable fit for a sleek, streamlined design. 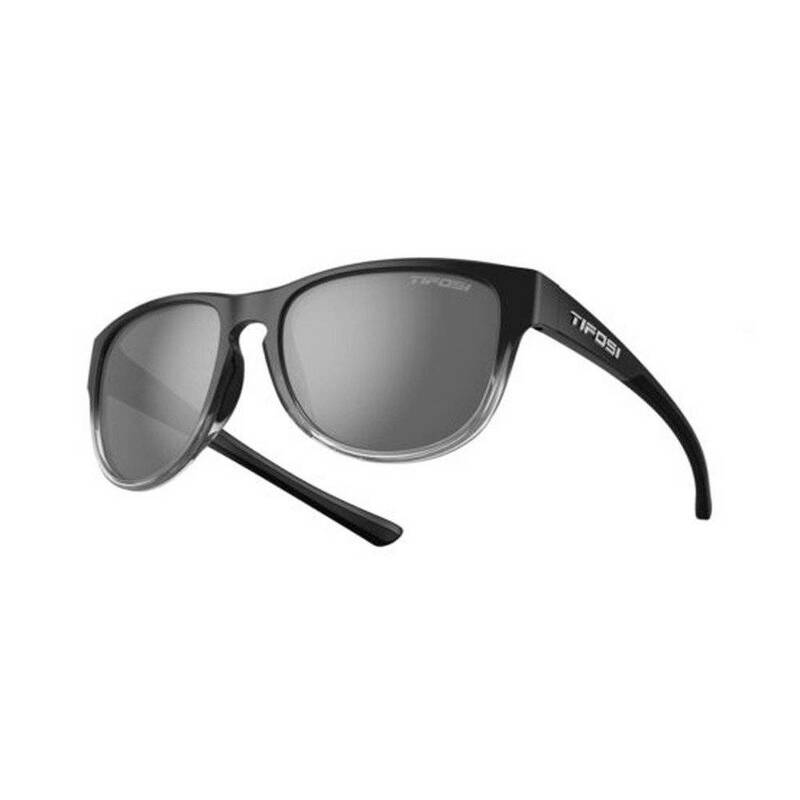 New for the Swank family of glasses is Tifosi Glide which allows the frame to slide on comfortably and provides an anti-bounce fit making them ideal for both style and adventure. 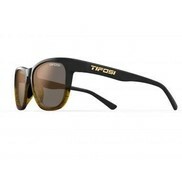 The Tifosi Smoove features a small to large fit.